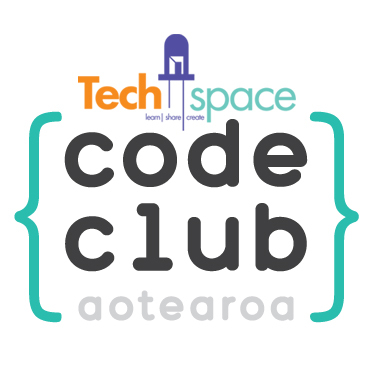 Code Club starting 7th May from 3.30pm-4.30pm at Techspace. A free after school program teaching year 5-8 how to code. This is a beginners class, no coding experience necessary. Code Club runs during school term (excluding holidays) until the end of the year. Code Club is for any students aged 9-12yrs, who would like to learn to code. No coding experience necessary – this is a beginners class which runs after school every Tuesday during term time, until the end of the year.